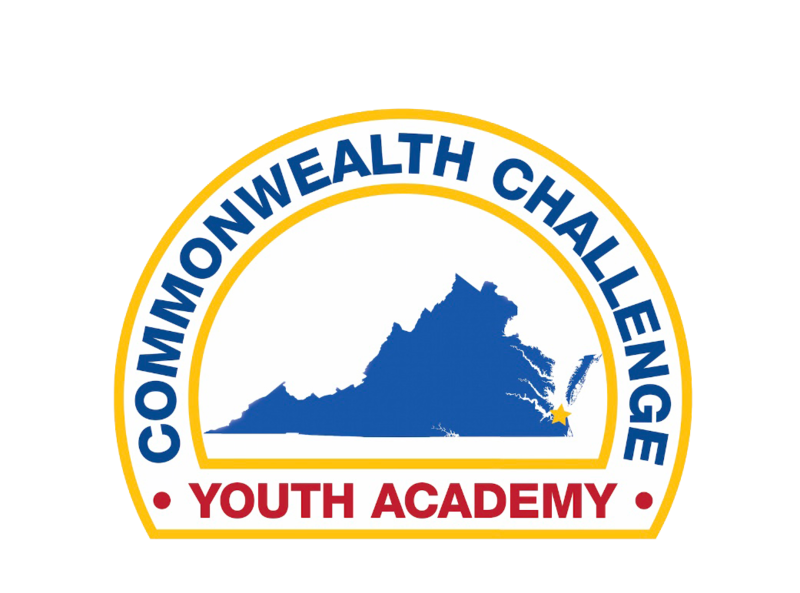 The Commonwealth ChalleNGe Youth Academy Support Association is a vital part of the success of the program! The Commonwealth ChalleNGe Support Association (CCSA) is very active in supporting the morale and welfare of the cadets. We encourage all parents/guardians, family, mentors and other friends of Challenge to get involved with the association. The CCSA has been in existence since 2003. The current membership is in excess of 200 parents, mentors and friends of ChalleNGe. There is a Board of Directors consisting of the CCSA Officers, the Commonwealth ChalleNGe Program Director, Deputy Director and Mentor Coordinator who are ex-officio members of the board. 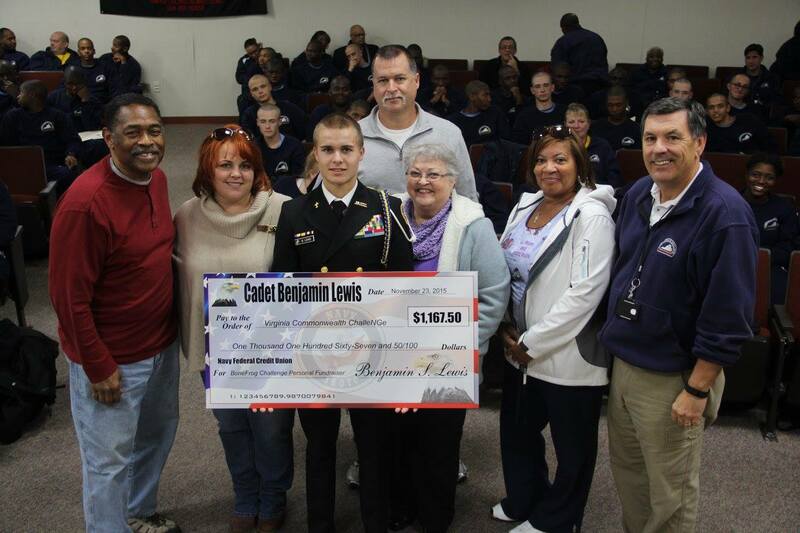 The primary goal of our fund raising is to fund scholarships. The CCSA conducts fund raising activities for each ChalleNGe Class. Under the leadership of the Director of Fund Raising, car washes, raffles, home interior sales and fund solicitation efforts have provided the majority of funds raised. New ideas are always needed and welcomed. The CCSA administers the scholarship program while the ChalleNGe staff selects the recipients. ChalleNGe graduates may apply to receive scholarship assistance if they are attending a college or trade/technical school. Information is available from all CCSA Officers and ChalleNGe staff or you can download the scholarship application on the ChalleNGe website.